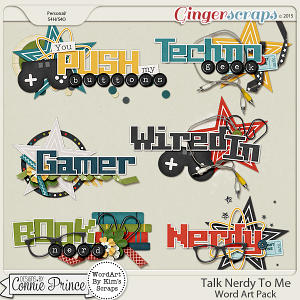 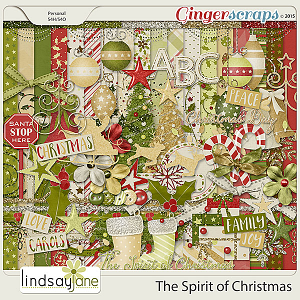 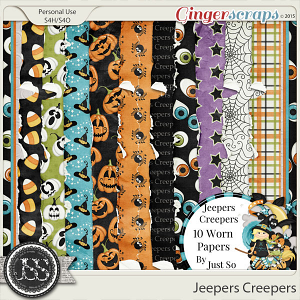 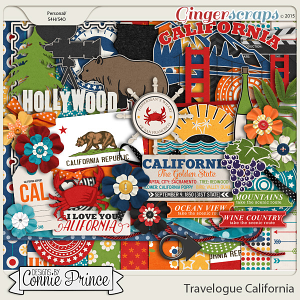 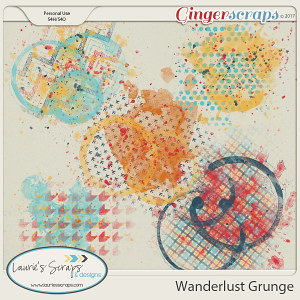 Included in this Baby on Board Glitters by JoCee Designs pack are 10 coordinating glitters. 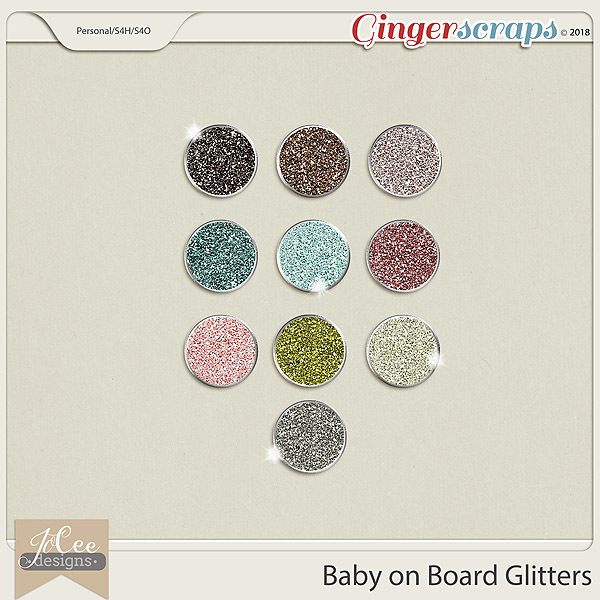 The Baby on Board Glitters by JoCee Designs include styles coming in .asl, .pat and 12x12 jpg formats that will add a sparkle to your memories. 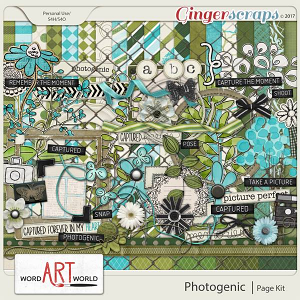 Created in .jpg, .asl and .pat formats at 300dpi to ensure high quality printing.